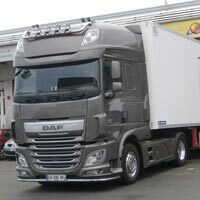 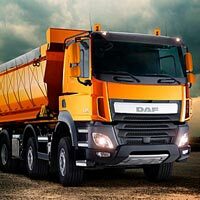 We are one of the renowned Exporters and Suppliers of DAF Trucks. 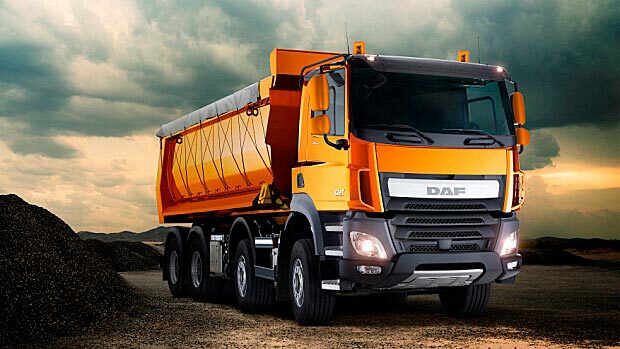 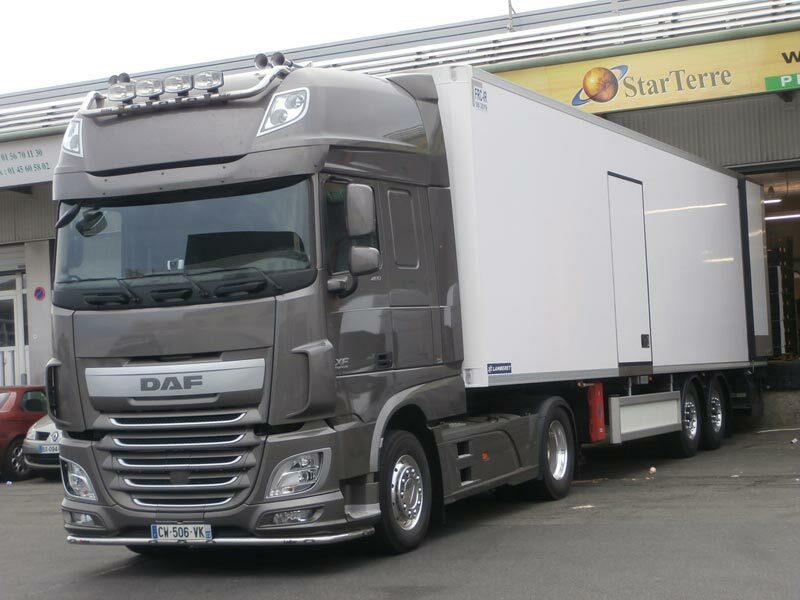 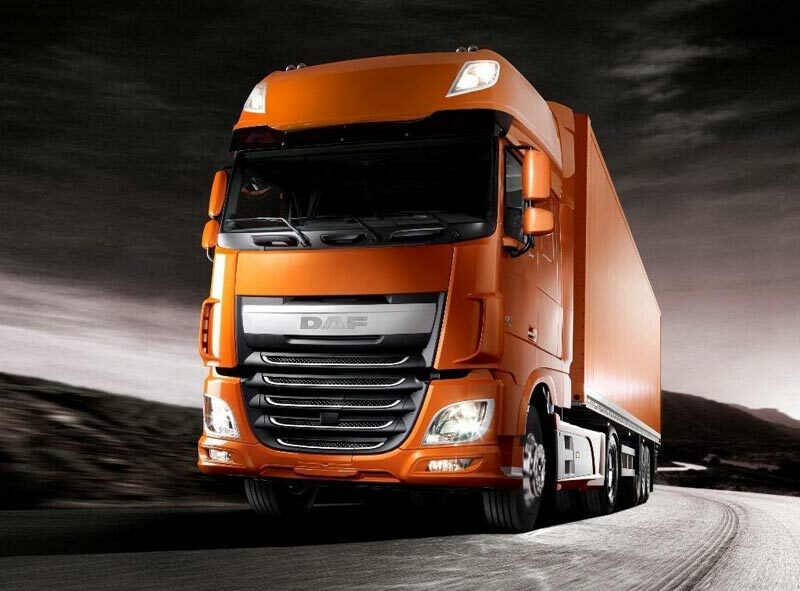 We deal in DAF Trucks that are manufactured using certified components and parts. 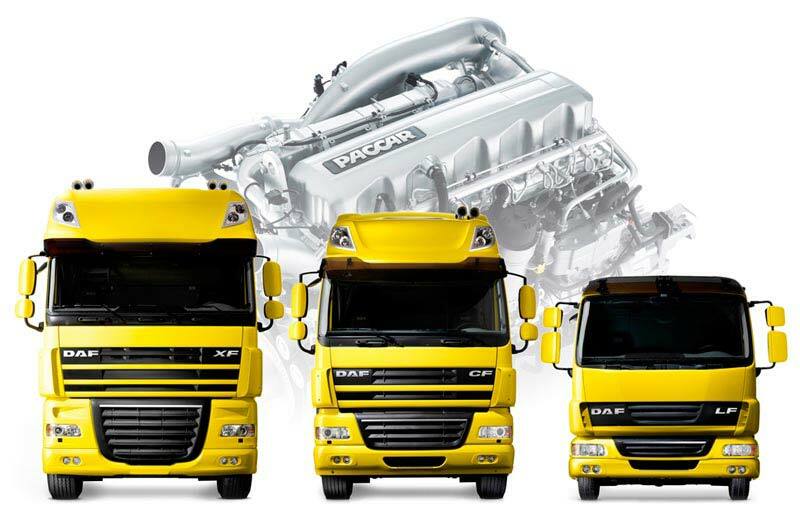 Our association with the leading brands helps us in the procurement of only performance oriented DAF Trucks. 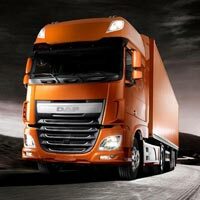 The DAF Trucks we provide to the customers are spacious and are manufactured using cutting edge technology thus ensuring reliability.